Younes Belhanda has lavished praise on FC Schalke 04’s outstanding support and believes improvement is imminent despite the Royal Blues' disappointing defeat on Matchday 18. The new signing from Ukrainian champions FC Dynamo Kyiv made his Bundesliga debut as a 60th-minute substitute in the 3-1 home loss to struggling SV Werder Bremen, but savoured the atmosphere inside the VELTINS Arena in spite of the result. 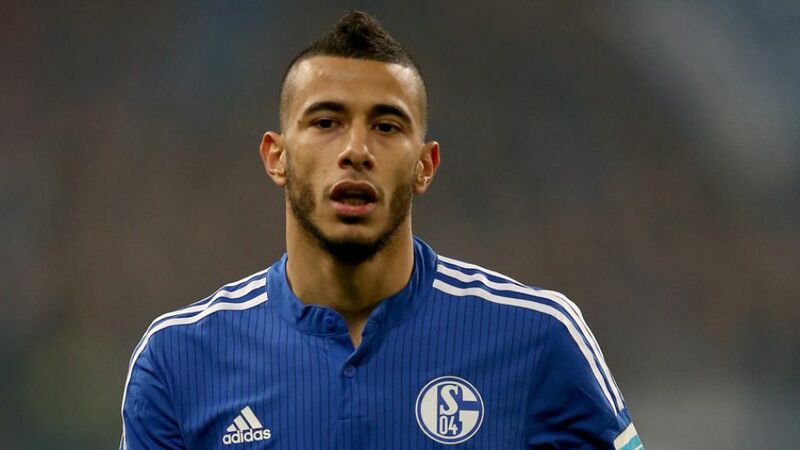 "It was my first game in the VELTINS Arena as a Schalke player," Belhanda told the club's official website. "I already knew the stadium because I had played here with Montpellier a few years ago in the Champions League, so I had an idea of how good the atmosphere is. It's really good fun to play in front of these fans and I'm looking forward to celebrating my first win on home turf."